My favorite part of the video is the opening when Rob Halford puts on the rings. Like a prize fighter preparing for a fight, the Judas Priest style of metal is an intense street brawl where the participants are prepared to go for broke. When we are young we feel invincible but as we age we realize immortality is nothing more than a fallacy and we begin to consider our own legacy. Judas Priest is an undisputed metal legend. An active moniker since 1970, the quality of their work is literally unmatched in metal. 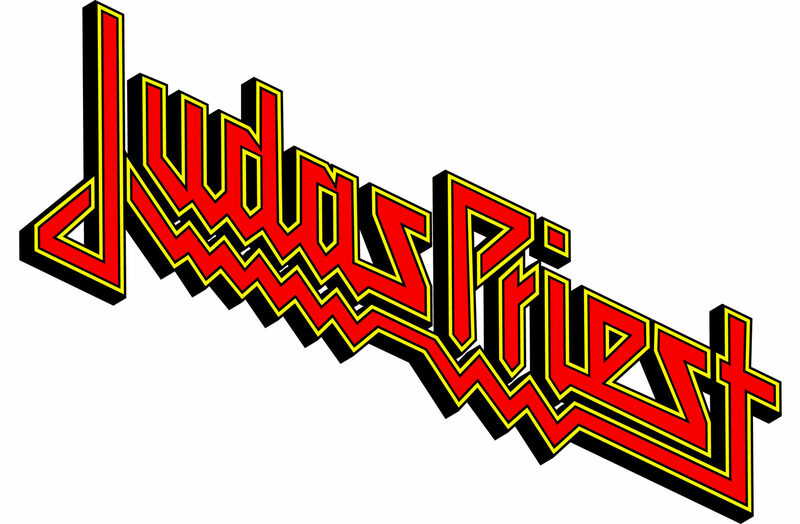 For most acts ten releases equates a successful career but Judas Priest has more than doubled that! With a discography spanning seventeen studio albums and six live efforts, its easy to understand why the world knows their name. 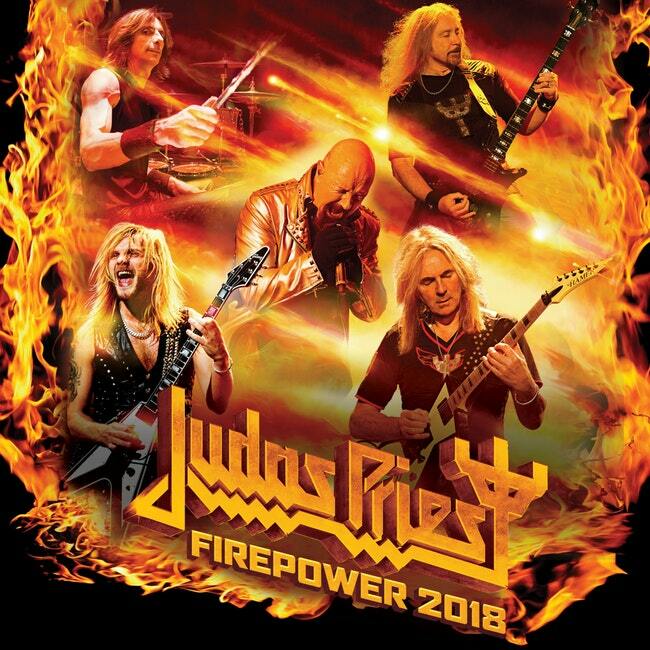 Judas Priest’s upcoming effort is entitled Firepower and its due out March 3rd via Epic Records. Although quantity is obviously important, the quality of these efforts are what’s really amazing. The standard of Judas Priest has been setting the tone of metal for years. Influential to a fault, they are a group that has truly earned the right to end its legacy on its own terms. 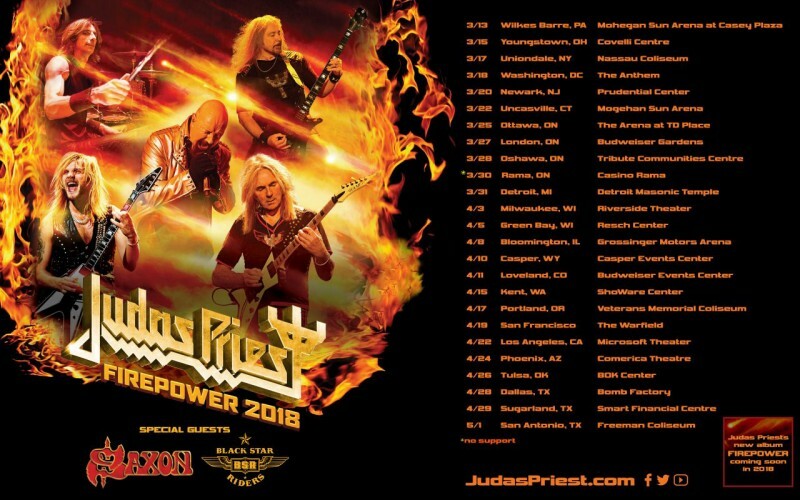 An industrious mentality has kept Judas Priest relevant and their latest effort, Firepower suggests, they are going out fighting. The new video offering is for the song “Lighting Strike”. A metal anthem hell bent on stirring your blood! 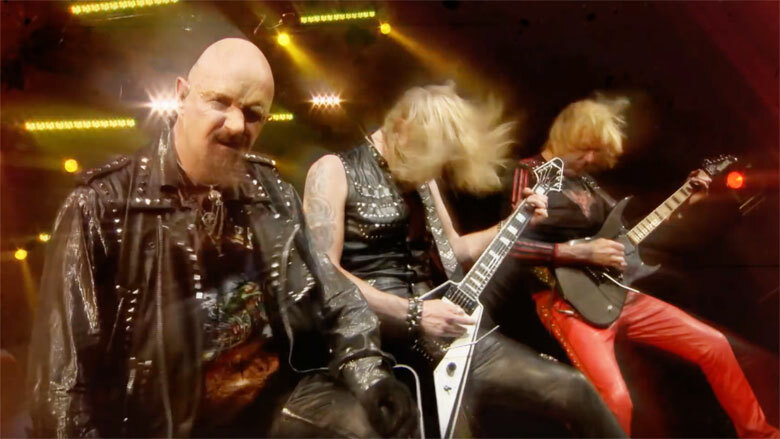 Largely a performance video, this effort reinforces both the raw power of Judas Priest and their joy of performing live. Subscribe to The Metal Channel! © 2019 The Metal Channel. Website by Storm Wolf Design.